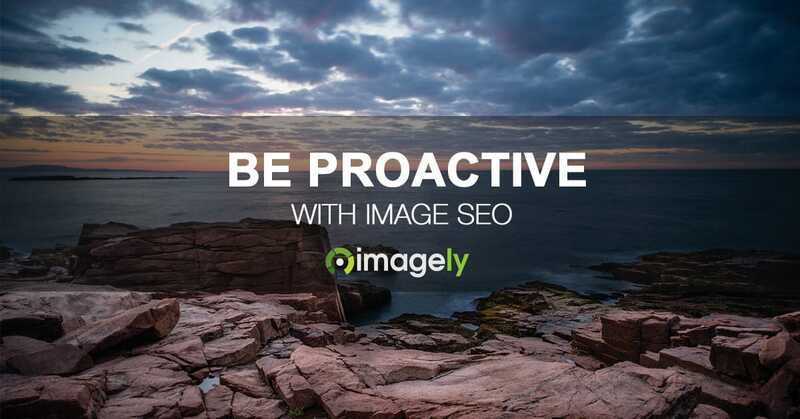 Image SEO goes way beyond the act of uploading and sharing images on your website. Optimizing your images for search engines requires proactive and smart thoughts before pushing the upload or publish button. There are over 10 factors to consider, like filenames, file size and HTML. This free PDF is a complete and simplified overview of the image SEO process. Complete the form to download your copy today.